Six Foot is a brand and business consultancy. We work extensively in technology and entertainment, helping develop new businesses and revitalizing existing brands with thoughtful strategy rooted in storytelling and design. Six Foot is the co-developer of Grey Goo and Dreadnought and forthcoming announced games and operates the Grey Box publishing brand. 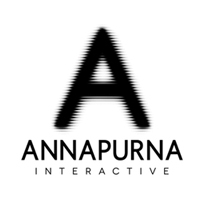 Annapurna Interactive is a division within Annapurna Pictures entirely dedicated to producing and publishing video games. We focus on developing personal, emotional, and original games that push the boundaries of interactive content and encourage creators to bring new visions to the medium. 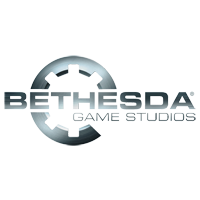 Bethesda Softworks, a ZeniMax Media Company, is an American developer and publisher of video games. 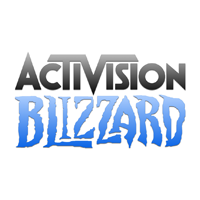 The company was originally based in Bethesda, Maryland and eventually moved to their current location in Rockville, Maryland. With a broad panoply of games in role-playing, racing, simulation, and sports, Bethesda Softworks' major franchises are distributed worldwide. 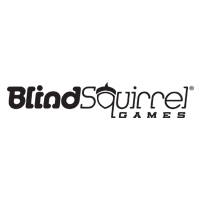 Founded in 2010, Blind Squirrel Games® is a multidisciplinary development studio housing staff members with years of game industry experience. We are dedicated in creating polished and innovative AAA gaming experiences that reflect the interests of our passionate development team. Capitalizing on our experiences as a premiere developer, we are creating unique IPs that will push the medium into bold new directions. 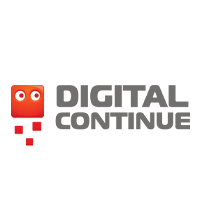 We are a premier developer of video games for the Console, Mobile, and PC markets. Located in Orange County, California, and actively seek projects from publishers in addition to developing our own internal IPs. Bungie, founded as Bungie Software Products Corporation, is an American video game developer currently located in Bellevue, Washington. The company was established in May 1991 by University of Chicago undergraduate student Alex Seropian. 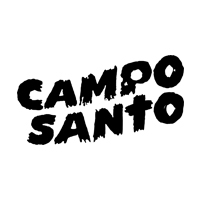 Campo Santo is an independent developer headquartered in San Francisco, CA. Founded in 2013, Campo Santo is the developer of the multi-award winning game Firewatch. Digital Continue was started in 2016 by Joseph M Tringali (former co-founder of 5TH Cell), Bobby Pavlock and Nitin Venugopal. 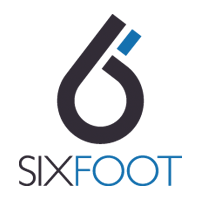 Based in NYC, with contributors from around the world, our mission is to bring engaging, original games to PC, mobile and console platforms. 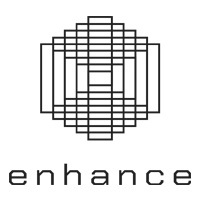 Established in 2014, Enhance Games is an award-winning studio led by game creator Tetsuya Mizuguchi. The company’s first title, Rez Infinite, earned several industry nominations and awards, including Best VR Game (The Game Awards 2016). Enhance is dedicated to developing and creating one-of-a-kind synesthetic entertainment experiences through the power of VR, AR and MR. Founded in 1991, Epic Games is the creator of the Unreal, Gears of War and Infinity Blade series of games. Today Epic is building Paragon, Fortnite, SPYJiNX and the new Unreal Tournament. Epic's Unreal Engine technology brings high-fidelity, interactive experiences to PC, console, mobile, the Web and VR. Unreal Engine is freely available at unrealengine.com. 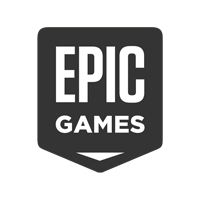 For more information on the studio, visit epicgames.com and check out @EpicGames. 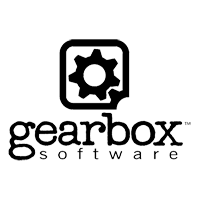 Gearbox Software is an award-winning independent developer of interactive entertainment based in Plano, Texas. Founded in February 1999 by game industry veterans, Gearbox quickly distinguished itself as a respected and recognized developer with the success of the company's debut title, Half-Life: Opposing Force. 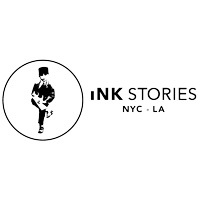 Based in New York, iNK Stories is an innovation studio that creates cinematic, immersive and interactive narratives across screens. Creators of 1979 Revolution: Black Friday, BLINDFOLD, Hero, & more. Established in 1994, Insomniac Games is an independent video games studio best-known for creating a variety of original, critically acclaimed games spanning consoles, virtual reality, PC and mobile games. 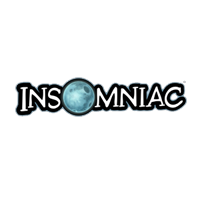 Located in Burbank, Calif. and Durham, NC., Insomniac is also highly regarded for its workplace culture, earning “great place to work” honors at the local, state and national level nearly 20 times since 2005. The studio is developing Spider-Man for PlayStation 4 (2018) and creating ongoing content for The Unspoken, the first VR eSports title of its kind. Kabam is the leader in the western world for free-to-play games for traditional players with first and third party published titles available on mobile devices via the Apple App Store, Google Play, Amazon Appstore, and on the Web via Facebook, Yahoo,Kabam.com and other platforms. Kabam is the fastest growing Internet media company in the San Francisco Bay Area and the 17th fastest growing company overall in the U.S., according to Deloitte LLP. Kabam's 2013 revenues exceeded $360 million, a 100 percent increase over 2012. The company is profitable and cash-flow positive, and has created four titles that have grossed more than $100M each in their life. Kabam's Kingdoms of Camelot franchise has grossed more than $250 million in less than four years, making it one of the top 10 strategy franchises of all time. In 2012, Kabam Publishing was launched to provide third-party developers access to Kabam's technology platform, distribution channels, data analytics and best practices that Kabam's in-house development teams use to bring wildly successful games to players worldwide. Kabam has approximately 800 employees around the world, with corporate headquarters in San Francisco. The company's investors include Google, Warner Brothers, MGM, Intel, Canaan Partners, Redpoint Ventures, Pinnacle Ventures and others. More information about Kabam can be found at www.kabam.com. 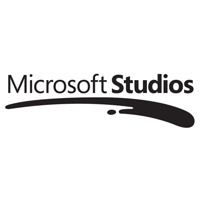 Microsoft Game Studios is a brand owned by Microsoft and introduced in 2002 to represent the company as a video game publisher, coinciding with the launch of the Xbox. 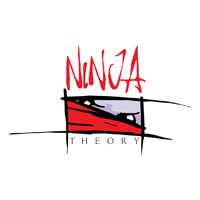 Ninja Theory is an award-winning game development studio based in Cambridge, England, known for pushing the boundaries of technology, art and storytelling in videogames. Founded in 2004, Ninja Theory is best known for creating Heavenly Sword, Enslaved: Odyssey to the West, DmC: Devil May Cry, Disney Infinity 3.0 and the self-published Hellblade: Senua’s Sacrifice for consoles and PC. Clients include Sony Computer Entertainment, Microsoft Games Studios, Capcom, Bandai Namco and Disney Interactive Studios. Nintendo started with playing cards in 1898 and since developed into a video game company, becoming one of the most influential in the industry and Japan's third most valuable listed company, with a market value of over $85 billion. Besides video games, Nintendo is also the majority owner of the Major League Baseball team the Seattle Mariners. Obsidian Entertainment is a premier developer of role-playing games, best known for its rich storytelling, memorable characters, and emphasis on player choice and consequence. 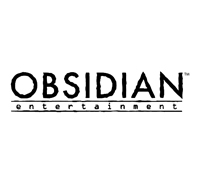 Since 2003, Obsidian has developed many critically-acclaimed, award-winning games, such as Star Wars: Knights of the Old Republic II: The Sith Lords, Neverwinter Nights 2, Fallout: New Vegas, South Park: The Stick of Truth, and Pillars of Eternity. Obsidian is currently developing the team-based MMO tank game, Armored Warfare, and the free-to-play Pathfinder Adventures based on Paizo’s award-winning popular card game. For more information about Obsidian, visit us at www.obsidian.net. 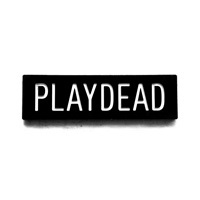 Playdead is an independent game developer and publisher founded in 2006 by game designer Arnt Jensen. Following the success of LIMBO and INSIDE, the studio is currently working on its third game. 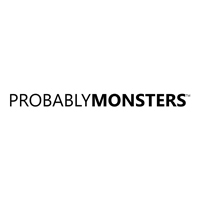 PROBABLYMONSTERS is a family of games studios focused on Predictable Excellence. We create, nurture, and empower passionate teams to make extraordinary entertainment. Ready at Dawn is a video game developer located in Irvine, California and is composed of some former members of Naughty Dog and Blizzard Entertainment. Formed in 2003, they released their first title, Daxter, to critical acclaim for the Sony PlayStation Portable. 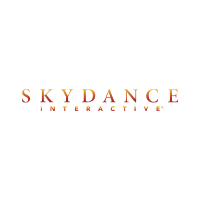 Skydance is a diversified media company founded by David Ellison in 2010 to create high-quality, event-level entertainment for global audiences. The Company brings to life stories with immersive worlds across its feature film, television, interactive and animation divisions. Recent feature films include Mission: Impossible – Fallout and Annihilation. Skydance’s upcoming feature films include Top Gun: Maverick, 6 Underground, Gemini Man, and the Untitled Terminator project. 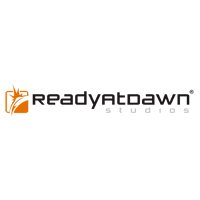 Skydance Television launched in 2013 and its current slate includes two Emmy-nominated series, Grace and Frankie and Altered Carbon, Tom Clancy’s Jack Ryan, and Condor. Skydance Interactive launched in 2016 to create and publish original and IP-based virtual reality video games, their library includes the mech-shooter Archangel: Hellfire and the upcoming 2019 title The Walking Dead: Saints and Sinners. In 2017, Skydance formed an animation division to develop and produce a slate of high-end feature films in partnership with Spain’s Ilion Animation Studios and premium television series. 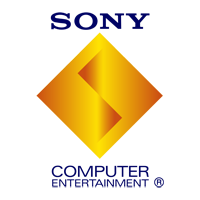 Sony Computer Entertainment America LLC (SCEA) is responsible for keeping PlayStation® growing and thriving in the United States, Canada and Latin America. Based in Foster City, California, SCEA serves as headquarters for all North American operations and is a wholly owned subsidiary of Sony Corporation of America Inc.
Square Enix, Inc. develops, publishes, distributes and licenses SQUARE ENIX®, EIDOS® and TAITO® branded entertainment content throughout the Americas as part of the Square Enix group of companies. Square Enix, Inc. is affiliated with a global network of leading development studios such as Crystal Dynamics® and Eidos Montréal™. The Square Enix group of companies boasts a valuable portfolio of intellectual property including: FINAL FANTASY®, DRAGON QUEST®, TOMB RAIDER®, and the legendary SPACE INVADERS®. 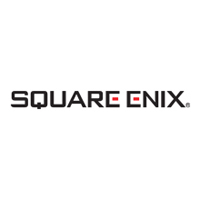 Square Enix, Inc. is a U.S.-based, wholly-owned subsidiary of Square Enix Holdings Co., Ltd.
Take-Two Interactive Software, Inc. is a leading worldwide publisher and developer of interactive entertainment software. 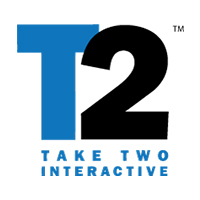 Take-Two's product offerings include titles for the leading hardware platforms - PlayStation®3 and PlayStation®2 computer entertainment systems, PSP® (PlayStation®Portable) system, Xbox 360® video game and entertainment system from Microsoft, Wii™, Nintendo DS™ and for the PC. The Company publishes and develops products through its wholly owned labels Rockstar Games and 2K, which publishes its titles under 2K Games, 2K Sports and 2K Play. 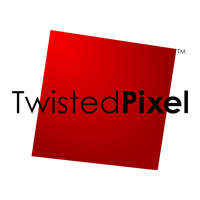 Twisted Pixel is the award-winning studio behind hit titles including The Maw, ‘Splosion Man and The Gunstringer. Founded in 2006, the Austin, Texas-based team has shipped seven original game IPs across a variety of platforms. Their most recent title, the psychological thriller Wilson’s Heart, was released in 2017 for the Oculus Rift. Founded in 1986, Ubisoft is known for its innovation in the video game industry. 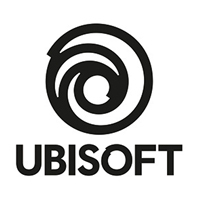 A leading producer, publisher and distributor of interactive entertainment products worldwide, Ubisoft has offices in 26 countries around the globe with its US headquarters in San Francisco, CA. Known for blockbuster brands such as Assassin’s Creed, Just Dance, Prince of Persia, Tom Clancy’s Rainbow Six, and Tom Clancy’s Splinter Cell, Ubisoft is committed to delivering high-quality, cutting-edge video game titles to consumers. Valve is an entertainment software and technology company founded in 1996. In addition to creating several of the world’s most award-winning games, Valve is also a developer of leading-edge technologies including the Source® game engine and Steam®, the premier online gaming platform. 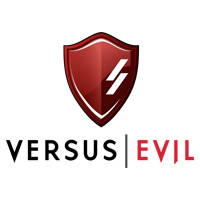 Versus Evil, LLC is a US based independent video game publisher behind critically acclaimed and award winning video games such as Pillars of Eternity II: Deadfire, The Banner Saga, Antihero, Guild of Dungeoneering, Let Them Come and most recently, the hit action RPG Like A Boss. A solid release line up for 2018 includes the eagerly awaited and final installation in the Banner Saga trilogy, Banner Saga 3, and BAFTA Games award winner At Sundown. 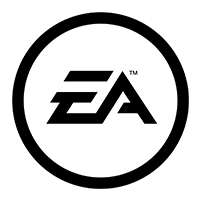 Publishing games on all major mobile, PC and console platforms, Versus Evil works with development studios in North America, South America, and Europe. 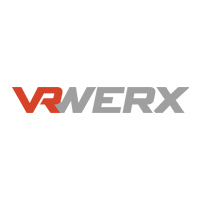 VRWERX is a premiere innovative Virtual Reality game/ live action experience developer, publisher, production and distribution company focused on delivering high quality Virtual Reality entertainment to a global audience. Its primary focus is in Virtual Reality gaming and live action productions, with further development in other non-gaming categories. Wargaming is an award-winning online game developer and publisher and one of the leaders in the free-to-play MMO market. Founded as a privately held company in 1998, Wargaming has shipped more than 15 titles and employs around 2,800 professionals across such key regions as North America, Europe, Russia, Asia and Australia. 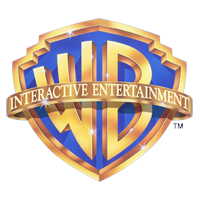 Warner Bros. Interactive Entertainment, Inc. (WBIE) is a division of Warner Bros. Home Entertainment Group. 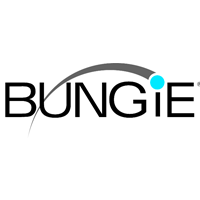 It is a worldwide publisher, developer, licensor and distributor of video games for both internal and third party titles. Under the WBIE umbrella is Warner Bros. Games (also the division's major publishing unit), which focuses on the creation, development and production of first-party titles. Leveraging the distribution, marketing and sales infrastructure within Warner Home Video, WBIE is a major worldwide publisher for both internal and third-party game titles.